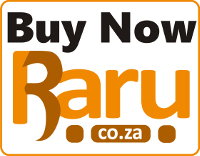 Cricket isn’t everyone’s game and it is not the most popular sport in many countries, but in South Africa it certainly has a substantial following and prestigious history. 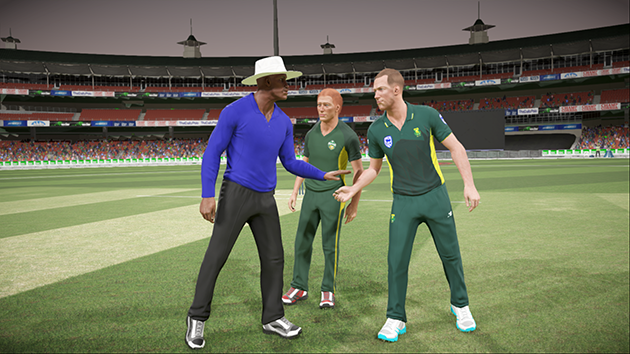 It’s been a long while since we’ve seen a big publisher release a compelling and enjoyable cricket game that focuses on all aspects of the game with precision control. This has left the market wide open for Big Ant Studios to take hold of the opportunity and deliver something special for cricket lovers. 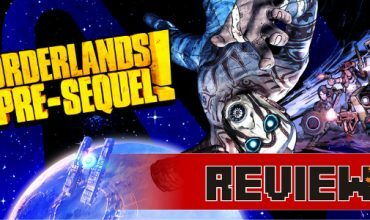 If you’ve played the previous installment, you’ll know that their emphasis was on all-out control in the three major aspects of the game: Batting, Bowling and Fielding. 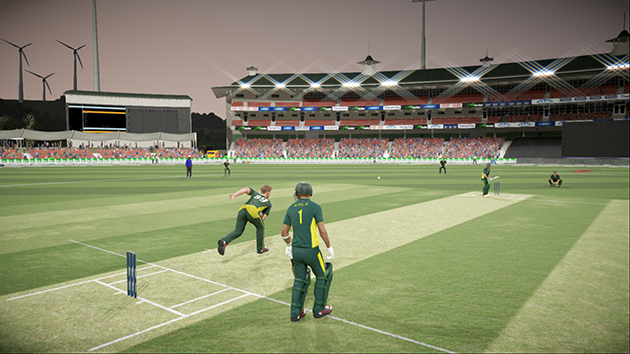 In Don Bradman Cricket 14, you had the opportunity to explore a different control scheme with a difficult, but precise operation to ensure you get the most out of every ball bowled and shot taken. Unforgiving at times, but a good learning curve altogether. Which begs the question, has there been an improvement since then? Don Bradman Cricket’s content relies mainly on community created content which enables users to develop the closest likeness to many professional cricketers today. From the Proteas to the Aussies, many a fan submits their version of teams derived from current stats available on the ICC. As you boot up the game, you’re greeted with the option of replacing the existing rosters with updated versions made available by the community. Batting statistics, bowling averages, you name it, they included it. This makes for a more tailored experience allowing you to delve in the creations of other’s hard work and the chance to tweak your own to form your best team. Admittedly, not everyone is a ground-breaking character designer (visually), but that matters little when you take to the field. The guys at Big Ant Studios definitely took their time to rework the control system as it’s become a bit easier and more precise with the bowling and batting aspect respectively. 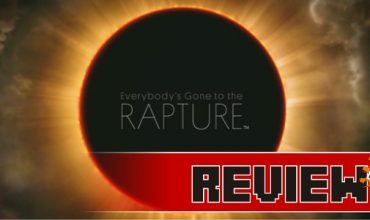 Each part of the game has its hurdles when first getting into it, but as soon as you get the hang of it everything starts flowing and your game becomes a tad more tactical the better you harness all the capabilities. Bowling sees you speed up or slow down your deliveries, adjusting the distance and swing just before you do your run up, with additional control allowing you to change slight direction and speed right before the ball leaves your hand. This makes bowling a pleasure as you can immediately change it up every time you face a potential boundary blaster. Bowling stats that appear after each over give you interesting insight into your own playing characteristics as well as character ability. If you are a tactician, you’d notice the changes in the batsmen’s shot choices versus your deliveries. One minute detail I picked up, not that obvious or compelling, but interesting. Batting has never really been my forte, but this game got me into it. With a multitude of shots to play at various levels of power and accuracy it becomes a joy to dispatch a short ball to the stands or drive a straight sitter through the covers. 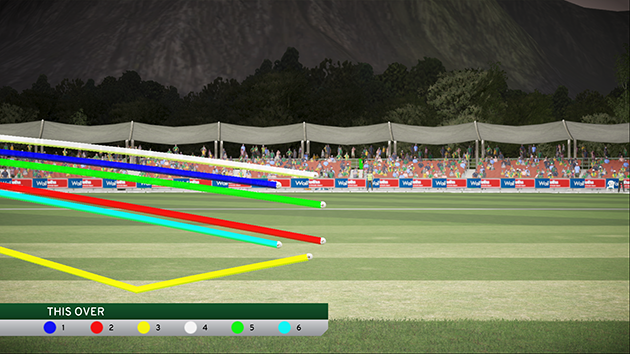 You get a short indication of the bowlers intent just before it hits the pitch. With the footwork control and on-the-fly shot selection ability with your thumb sticks, you can adjust accordingly to ensure you’re not swinging at thin air. But, it takes lots of practice. The tutorial gives you the basics and the game leaves you to make decisions on how best to swing bat to ball. Drive, wild shots, blocks and sweeps a plenty are at your disposal. It only gets better once the basics are mastered and you sit through a couple of bowling variations from spin to blistering fireballs. That said, the batting ability is linked to the player character you have at your disposal, so you need to take it into consideration when you have the urge to smack the ball for a six but your character doesn’t have the skill to do so. The fielding portion got a bit of attention with the characters, but are a bit bipolar at times. There are instances of pure acrobatic brilliance and moments where it seems the fielder took the time to play Sudoku before attempting a run after a ground-bound ball. 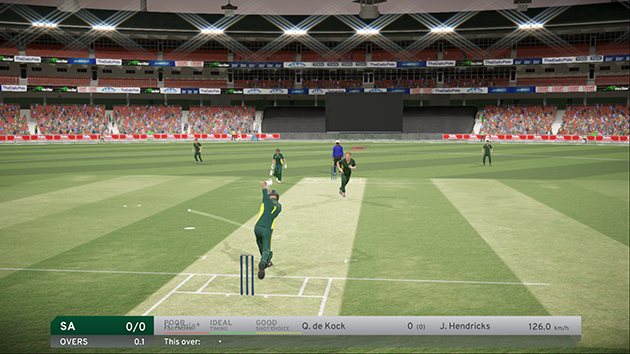 The stuttered and erratic character animations doesn’t make it any more graceful either, but luckily you have some control with a flighty ball in close range to a player where you can direct the fielders dive targeting with the left stick in slow-mo, making for an epic moment a certain cricket legend would be proud of. Other than that, fielder placement is optional with the ability to choose between automatic default fielder settings or custom positioning throughout your bowling innings. Is this a test or a one-dayer? It may not have the best backing in terms of licensed brands, detailed stadiums and lifelike playable characters, but what it lacks in is made up with intricately precision orientated gameplay that gets any cricket lover a platform to live out their professional playing dream. 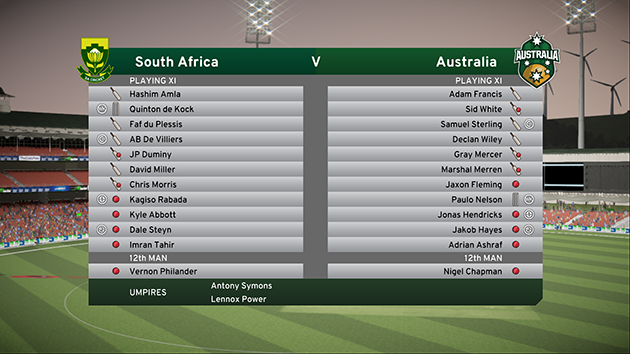 With career mode you’re able to develop your own character that you can chip and mould into a world-class superstar able to blast Steyn’s balls out the park, or get AB De Villiers to tangle his legs trying to deal with your spin bowl trickery. But, as mentioned, the content is reliant on the community and its contribution to the cause, which from what I have seen, is larger than anticipated. 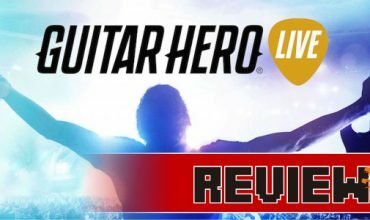 The recent update has also tweaked some of the little issues that cropped up during the training and career modes, as well as hiccups with some user content not loading as expected. This means that there will be ongoing support from the developers on the title to ensure players’ concerns are dealt with. 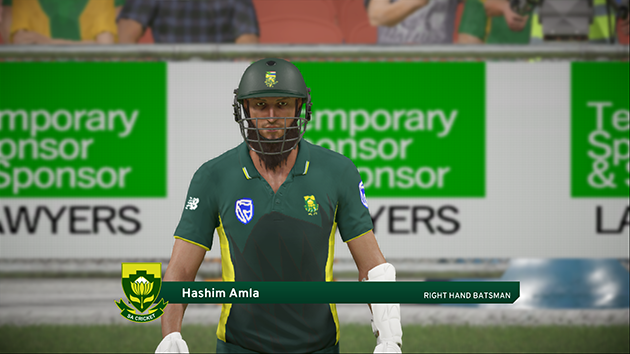 Don Bradman Cricket 17 hasn’t hit a six just yet, but they are building this franchise off singles that in time will make ducks out of the competition. With a lack of good AAA cricket games out there, this title drives through that gap solidly as it's improved on it's previous innings.